I have been just approached by somebody signed in with No 228-881-435 on ICQ, presenting him/herself as Magda Hajek. She have ask a couple of personal questions and said she was a HR Manager of Troy GMBH, http://www.troy-com.com/. After he/she logged off, so I do not have a possibility to ask any more questions. Have also find http://www.post-service.org/ – a website very similar to Troy GMBH. I suppose these must be 2 new websites from which the same group is operating just now. To keep the business rolling they probably have to change names frequently. The date in brackets is the date of domain registration. 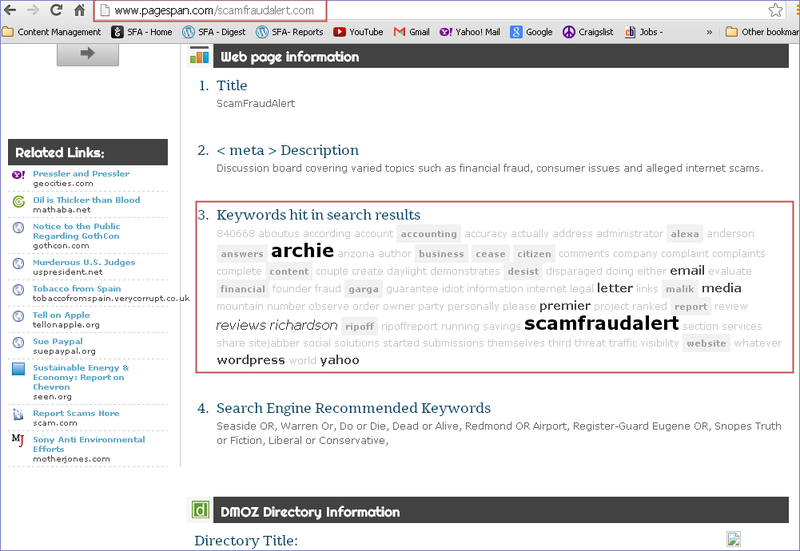 The sites listed below are the same CRIMINALS as purexian.biz. Purexian.biz may be off the internet but I am 100% positive they are operating under several other names. THIS IS A MAJOR INTERNATIONAL CRIMINAL ORGANIZATION. THEIR PRIMARY GOAL IS TO RECRUIT US RESIDENTS AND GET THEM TO PARTICIPATE IN FRAUDULENT CHECK CASHING SCAM LEAVING THEM HOLDING THE BAGS SIMPLY PUT, YOU HAVE A CRIMINAL RECORD AND A HUGE DEBT. I encourage anyone who have any information such as a FRAUDULENT company name, a website, a web address, or any thing that can help identify THESE CRIMINALS to please post them. PEOPLE need to be AWARE of these sites, web addresses or SO CALLED FRAUDULENT COMPANIES.